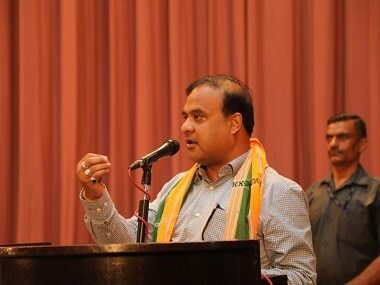 "In Assam, the people listed in the EPIC did not have names in the NRC list. 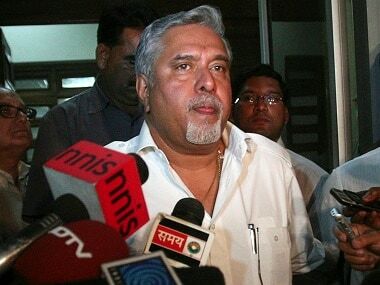 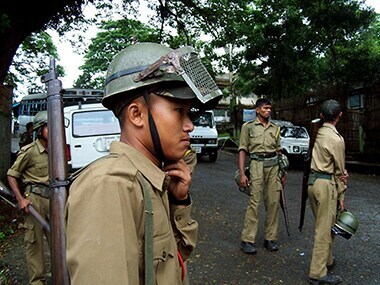 There is a high possibility of them to flee from there and settle in Meghalaya," Synrem said. 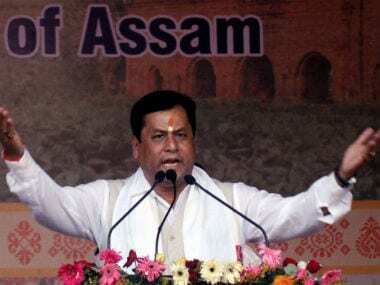 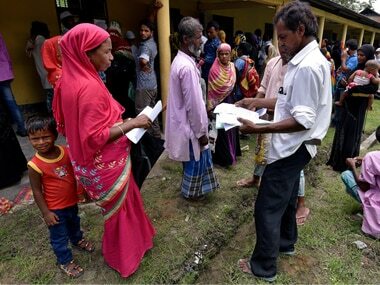 The stage is set for the release of the second and final draft of Assam's NThe stage is set for the release of the second and final draft of Assam's National Register of Citizens (NRC) amid tight security on Monday. 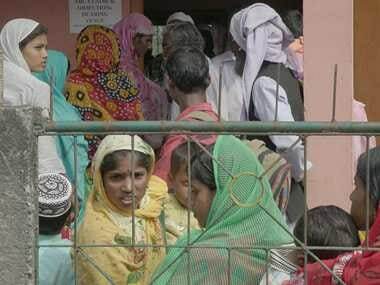 The draft will be published at noon at all the NRC Sewa Kendras (NSK) across the state and applicants can check their names in the list which will include the applicant's name, address and photographs, NRC State Coordinator Prateek Hajela said.ational Register of Citizens (NRC) amid tight security on Monday. 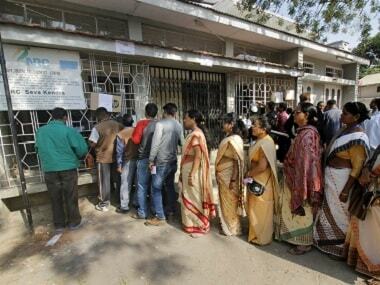 The final National Register of Citizens (NRC) of Assam will be published on 30 July.